Organizations would need to decentralize their focus from domain skills and balance on a full complement of abilities. Here is the mix of seven essential qualities to ensure personal and business success. Kodak, Nokia, Yahoo, and we can quote numerous examples of other companies that were once leaders in their industry and are now becoming irrelevant and facing extinction. On the other hand, we have Netflix, amazon.com, and Uber categorized as “Millennial Era” companies which are not waiting for business to transform and are now leading the way. Millennials are now the largest generation in the workforce, making companies rethink their talent management approach. While a good pay cheque might have been enough for the past generation, companies have to offer more than monetary compensation for most millennials – a culture reinforcing career development and attaining new skills. During a recent roundtable hosted by People Matters and ACCA (Association of Chartered Certified Accountants), experts reverberated their views on Generation next – career aspirations, work preferences, and employability skills. Murli Padmanabhan, Senior VP and Head Talent Management India, Virtusa and the keynote speaker at the roundtable; shared that in the “Millennial Era” companies employees across different organizations will view careers in waves with changing path, pace, and regular breaks to attain new capabilities. Organizations have started focusing on automation to free their employees from repetitive tasks to focus on creative assignments and also place a high premium on experiential learning. He further stated that the next generation needs a spectrum of professional competencies to progress in their respective careers. 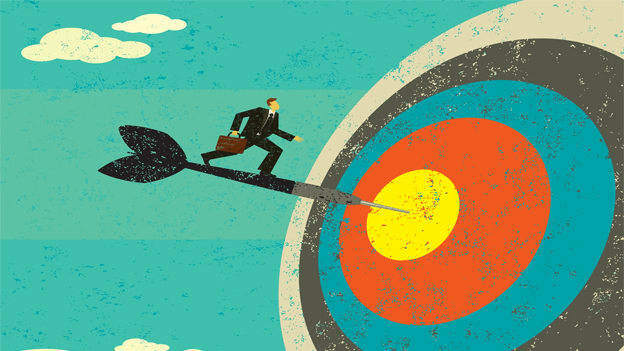 A mixture of technical knowledge, skills, and communications ability will create a unique professional quotient and add maximum value for employers and clients. Adding on to Padmanabhan’s view, Rahul Puri, Head of Employer Relations, ACCA shared that the businesses are facing overwhelming challenges that demand the next generation of professionals to be leaders with comprehensive understanding of business, honed skills of critical thinking, and the abilities to collaborate with diverse groups to solve problems and create change. 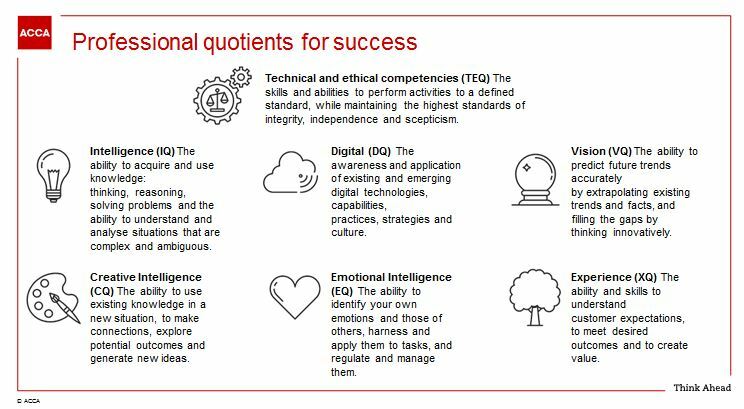 He further shared research conducted by ACCA and highlighted ACCA’s seven professional quotients to ensure personal and business success. The ability to acquire and use knowledge: thinking, reasoning, solving problems and the ability to understand and analyze situations that are complex and ambiguous. Businesses around the world are experiencing an impeccable skills gap, and organizations are adopting new practices to reskill and upskill their existing employees and train their new employees. However, the need of the hour is to focus on skill mastery, and not knowledge acquisition. What organizations and individuals need is competence, which requires the abilities and skills to apply knowledge to accomplish tasks and solve problems. The digital age is no longer a trend or a prediction of the future; it is here and now! Companies with high digital quotients are trying to have a transformative impact on their customers. They have calculated risk takers and have a culture where the organization collaborates very effectively together, so they can make progress rapidly. The ability to predict future trends accurately by extrapolating existing trends and facts, and bridging the gaps by thinking innovatively. It is imperative to have a workforce that has hold of the complexity of the business and market and the new stages of a customer journey. The capability to visualize and enunciate a possible future state for an organization or company is a vital component of successful leadership. Creative Intelligence enables employees to come up with relevant new ideas. This will further allow them to respond to constant changes in the business. According to various reports, individuals with high emotional intelligence work better with others, manage clients more efficiently and help foster a welcoming and accepting company culture. They are also proficient in handling emotions, both their own and of others, even while under intense pressure. One of the critical purposes of service metrics is to gauge what customers experience and how well aligned we are with their expectations. But what do customers expect? How are those expectations changing? Consumers today are more knowledgeable and have higher expectations than ever before. To accomplish success, it is essential for businesses to have an exceptional plan in place to be able to manage customer expectations adequately. Generation Next is converged on developing their careers and attaining new capabilities. They have ambitions to move quickly and organizations that focus on providing opportunities to learn new skills, and clear progression opportunities have better chances in winning the attraction and retention war. 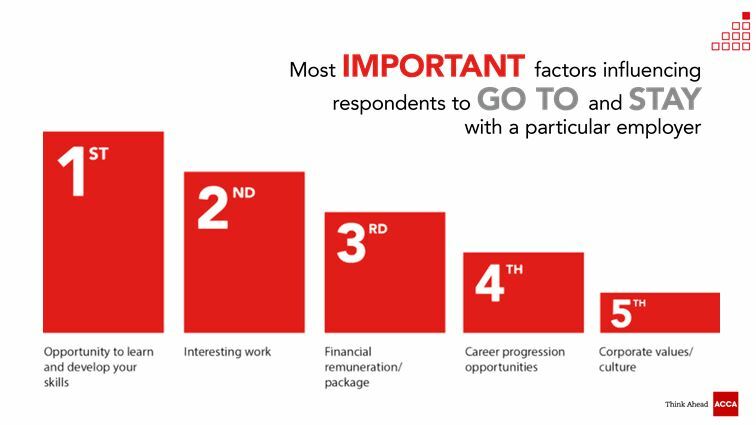 According to the data suggested by the ACCA research, Generation Next (2016), the key factor prompting Generation Next (2016) to stay with a particular employer is the opportunity to learn new skills along with career progression opportunities. In a world where career progression may be less linear or obvious, it makes sense for young professionals to gain valuable experience undertaking different roles and acquiring new skills so that they can develop a portfolio of transferable skills as their careers become more fluid. The roundtable by People Matters and ACCA saw a stellar line up of HR leaders discussing on understanding the younger generation to share the experiences and brainstorm ideas on how to solve challenges in your company. The key takeaway from the discussion was that organizations need to decentralize their focus from domain learning and balance on a full complement of abilities to face the ongoing business disruptions.